Bay Point short sale just listed on the market by East Bay Short Sale Group. This 3 bedroom 1 bathroom Bay Point short sale has a good sized yard with storage shed and no rear neighbors. Several recent updates have been made to this single story traditional home including; granite counter tops, oak cabinets and tile flooring in the kitchen, dual pane windows, updated bathroom and much more! 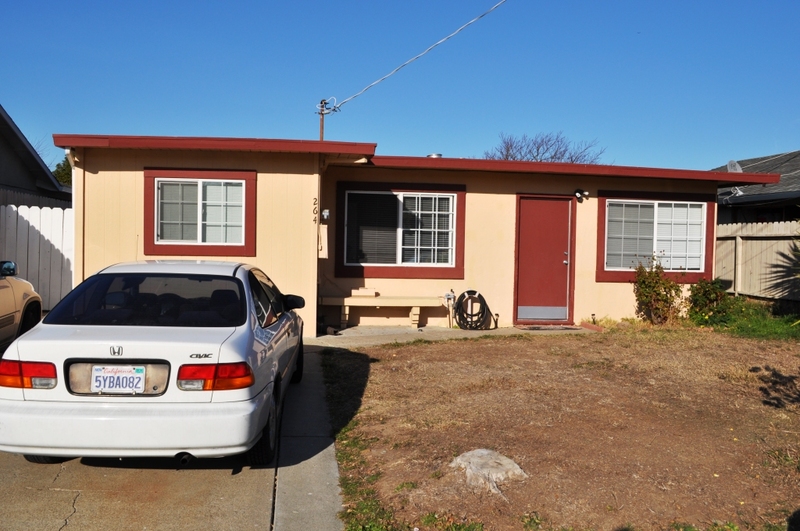 This short sale in Bay Point, formerly West Pittsburg, is a suburb allocated in eastern Contra Costa County, just west of the city of Pittsburg and northeast over a low range of hills from Concord. The community is traversed by a freeway, State Route 4, the California Delta Highway making it a very convenient place to live. Being unincorporated, Bay Point does not have its own police department. The city is policed by the California Highway Patrol and the Contra Costa County Sheriff’s Office. Bay Point is close to shopping, restaurants, schools, parks and has a lot to offer. Bay Point has many public schools such as Riverview Middle School, Rio Vista Elementary School, Shore Acres Elementary School and Bel Air Elementary School. For more information on these schools, contact the Mt. Diablo unified school district. If you are interested in previewing this property please contact us at East Bay Short Sale Group to arrange for an appointment. If you already have an agent you are working with, ask them to arrange for a showing. Otherwise if you are a seller in Bay Point or other areas of Contra Costa County and would like to learn more about how the short sale process works, please contact us for a free consultation and let us help you make your short sale a success! Thanks for taking the time to read about this Bay Point short sale! 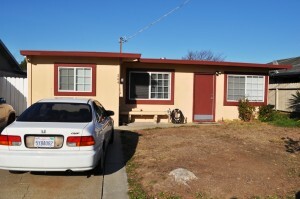 Previous post: Dublin Short Sale Pending! Next post: Richmond Short Sale in Marina Bay Just Listed!